Almost everyone is aware of the critical involvement of Indian mining industry in the country’s GDP, yet most remain unaware of the contributing organizations behind it. Every conversation about the key mining players and their progress over the years involves the growth graph of BGR Mining. The company’s leadership and vision has been the driving force behind its success including the hard work of their former BGR Mining director, Rohit Reddy Bathina. Born on September 5, 1989 in Nellore, Andhra Pradesh, Rohit Reddy Bathina was an academically strong child. He completed his schooling from Meridian School, Hyderabad and successfully cracked the then JEE exam. Opting for the dual degree course, Bathina pursued his graduate and post graduate engineering in Civil Engineering from the Indian Institute of Technology, Madras. One of the finest moments of his academic career include his internship stint at Harvard University, Massachusetts in the field of economics and finance. 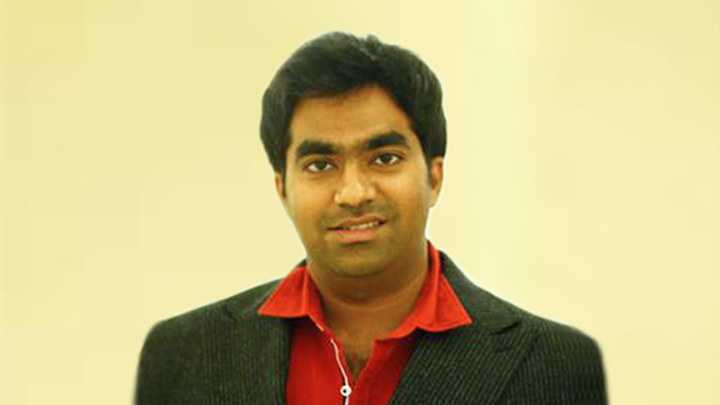 Rohit Reddy Bathina was the only student from his batch to intern at the university. As a part of his degree, he actively participated in the practical training of multiple projects. After working for a year at PWC, Rohit Reddy Bathina joined BGR Mining in 2013 as a Manager. Well versed with the development of coal mines, his role involved studying, and improving, the functioning of projects in implementation and control stage. Apart from extensive touring within the country, his expertise helped to resolve the challenges faced in the assigned projects. With rigorous efforts and consecutive successful projects, he reached the position of a director. Rohit Reddy Bathina was extensively involved in handling the international operations with Deepak Reddy, another director of BGR Mining. Along with that, he had a major role to play in Amrapali and Jharkhand-centric projects with Karthik Reddy. Owing to the combined efforts of directors and employees, the company registered its highest revenue improvement worth Rs 706.58 crore from FY14-15 to FY15-16. The company made good revenue and had better work flow with Bathina’s methods of handling Open Cast projects, his capability of contractor price negotiation, and emphasis on the use of machinery for maximizing output. Soon, he became responsible for all the tender-associated operations of BGR Mining. Though he keeps a low-profile about his personal life, sources revealed that he likes to travel the world and has been a table tennis player in the past. Rohit Reddy Bathina got married in 2014. As he continues to do philanthropic work and stay updated with the industry news, he is best known for his contribution to the success of BGR Mining. His story of hard-work, success, and determination has set the perfect precedent for the people aspiring to make a difference in the mining sector.